Revlon Charlie White Perfume For Women Review Reviewed by Nikki Mishra on October 27, 2017 . Revlon Charlie White Perfume for Women offers a floral fragrance for contemporary women. Mild fragrance is not too strong yet very pleasing. This fragrance is a unique cocktail of floral and Fruity. Since the winter is fading out, I have decided to write on some products that could be included in your summer essential beauty kit. A good fragrance is always needed, especially in Indian summer, as we do not have hot weather but humid summer. 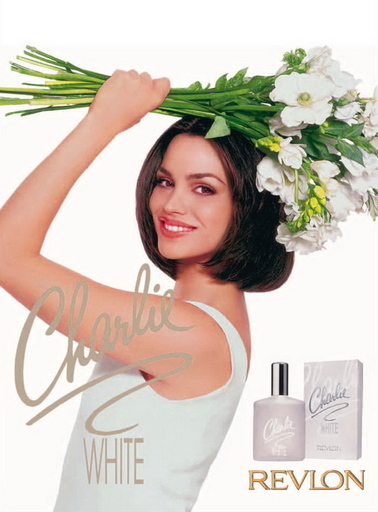 Today, I have chosen to write on Revlon Charlie White Perfume for Women. I have written on EDT by Revlon recently, and now I am writing on a perfume. Revlon Charlie White Perfume, launched by the design house of Revlon in 1994, is classified as a refreshing and aquatic fragrance. This feminine scent possesses a blend of watermelon, violet, and jasmine, accompanied by additional notes of sandalwood. It is recommended for daytime wear. Revlon Charlie White Perfume for Women is simple to be applied. This perfume is recommended for party occasions. Featuring strong fragrance or fruits and flowers, it stays for long time, if you apply it correctly. You can apply it on skin or cloth. While applying on skin, keep the sprayer away from your body. If skin rashes are caused by this perfume, you should not apply it on skin. Package: It comes in a white card board packaging, simple but quite efficient. In the box there is a white semi transparent glass bottle with a silver metal cap. The liquid in it is pale yellow in colour. Fragrance: Floral first, then fruity to my nose. I find it work appropriate because it seems to stay close to the body and if not, it just smells like “fresh” anyway. It’s really well done, actually for its category. I also have Charlie Silver and that is similar but the White is more formal with the floral and less fruity and the Silver is more watermelon and citrus (it’s great too). 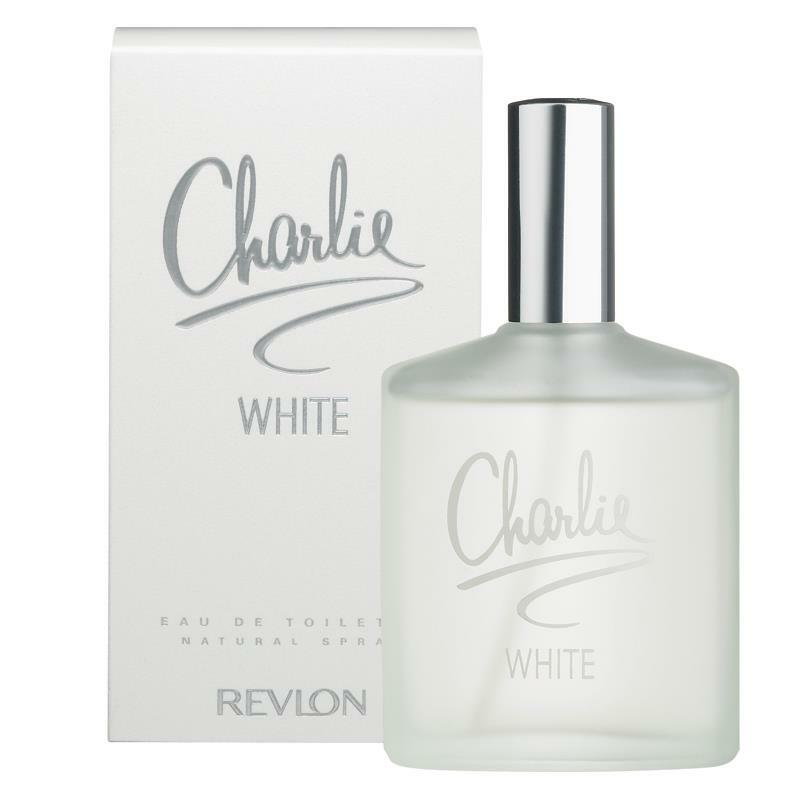 This fragrance of Revlon Charlie White Perfume for Women lasts about 6-8 hours on me and I spray quite liberally. I don’t find that the fragrance changes much after hours of wear. If anything, the fruit comes out a bit more after awhile, but nothing else noticeable. Revlon Charlie White Perfume for Women offers a floral fragrance for contemporary women. Mild fragrance is not too strong yet very pleasing. This fragrance is a unique cocktail of floral and Fruity. I am quite satisfied with this product, and thus I would definitely like to recommend it. The price is a bit high, though finding a good perfume lesser than this price would be difficult. Nevertheless, it is a ‘value for money’ product.